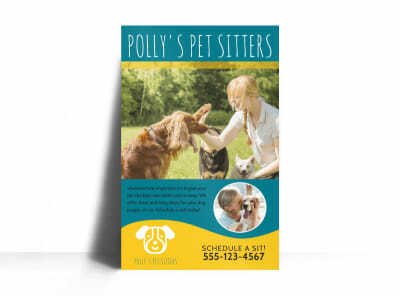 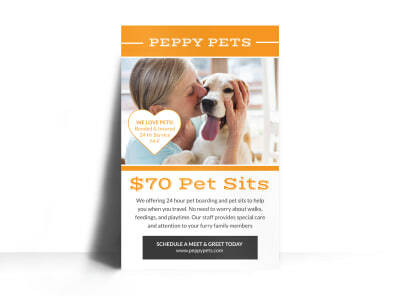 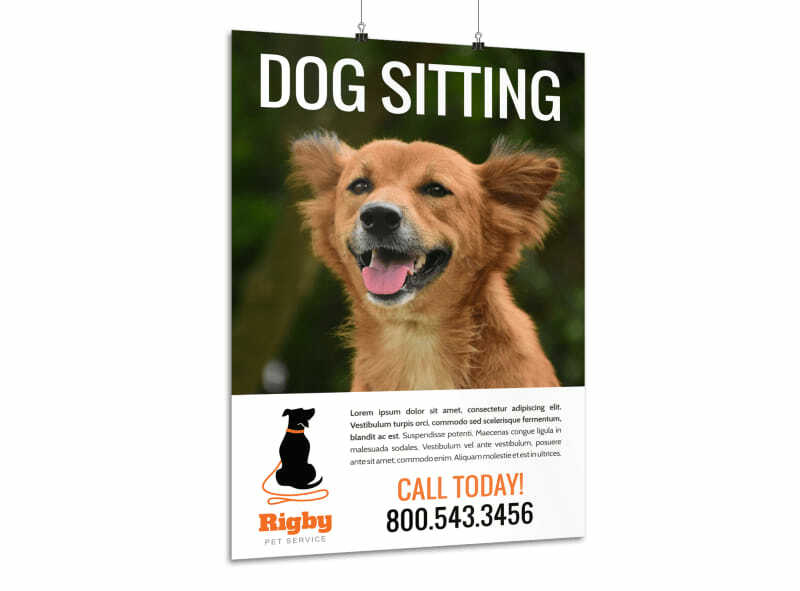 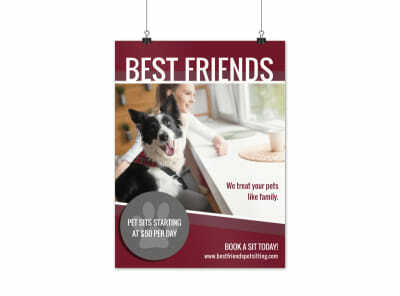 Customize our Dog Sitting Contact Poster Template and more! 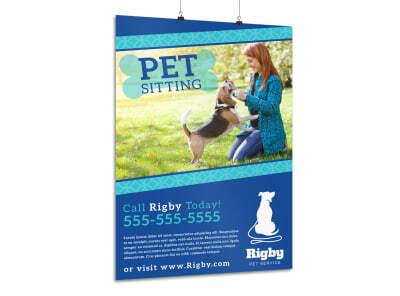 Let fur-baby parents know that you’re there for them with this poster to describe your dog sitting services. 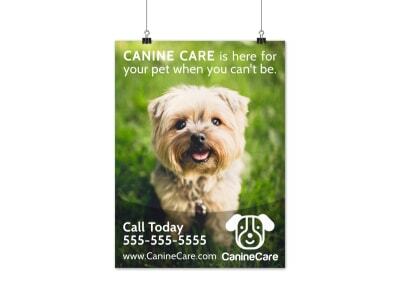 Easily upload a high-res image of a pooch or some of your canine clients, and use our online editor to change up the colors, font, and other design elements so your promotional poster stands out.